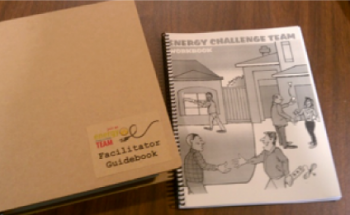 Action Research is contracted with NYSERDA’s Behavior Research and Development Program to provide behavior change consulting services to clean energy programs operating in New York State. Through this program, we have worked to infuse a behavioral perspective into numerous programs across the state. Our work has addressed a range of energy-related behaviors including residential energy-efficiency teams, employee van pool programs, employee paper-use reduction, social influence training for new construction program advisors, and university-based sustainability programs.